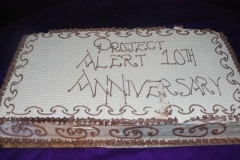 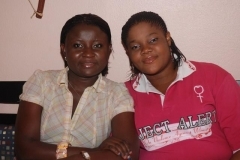 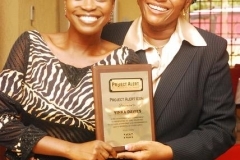 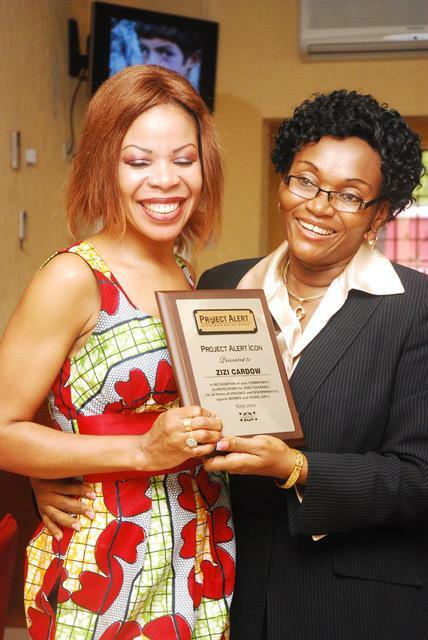 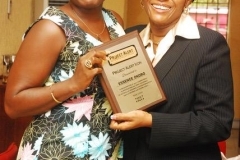 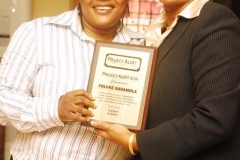 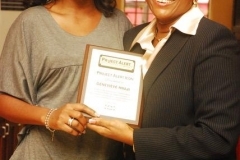 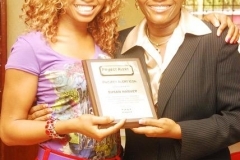 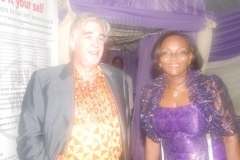 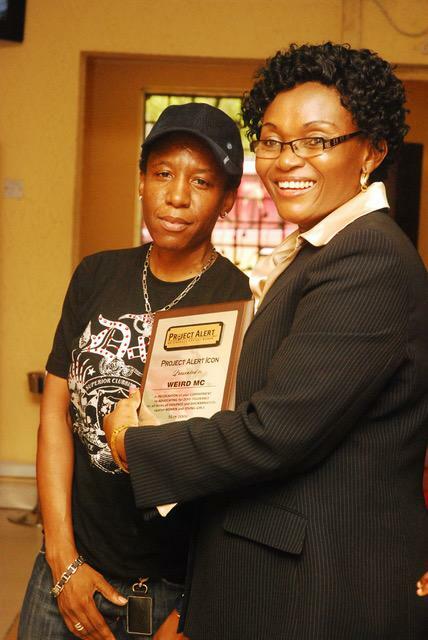 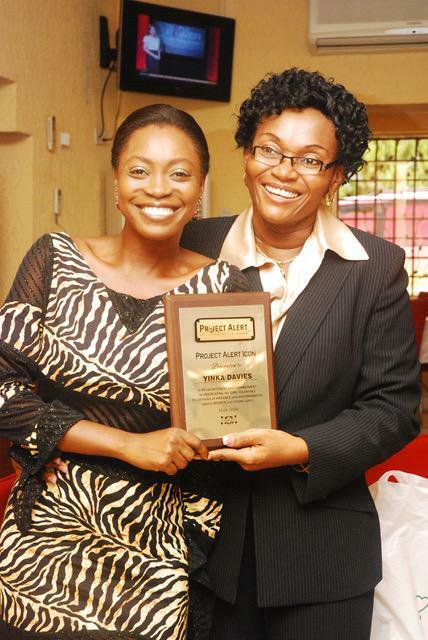 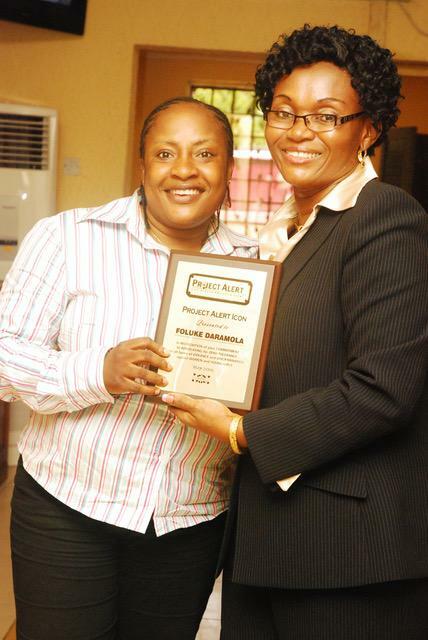 In May 2009, Project Alert celebrated its 10th anniversary by organizing a Shelter Fundraising Dinner. 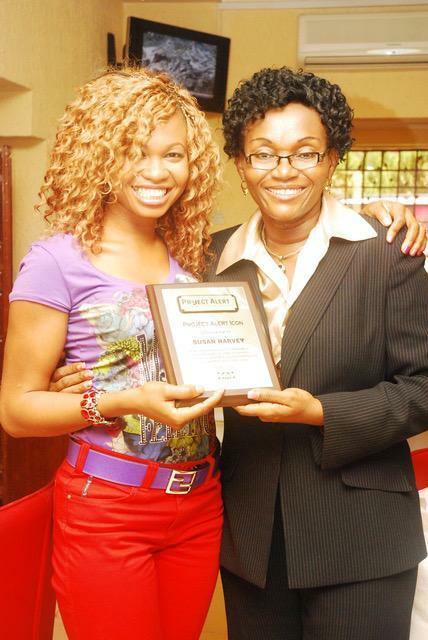 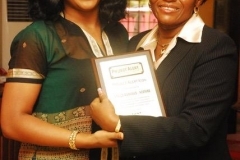 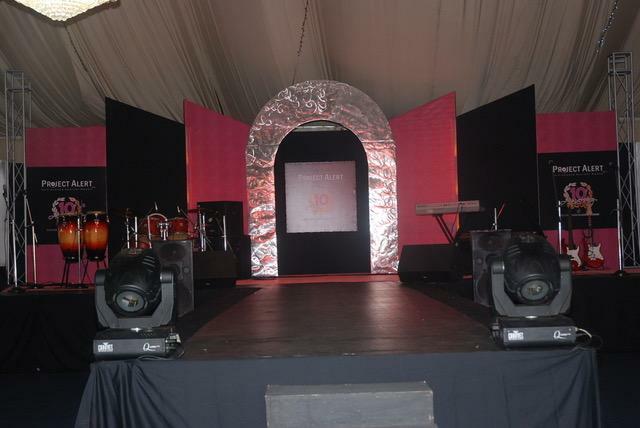 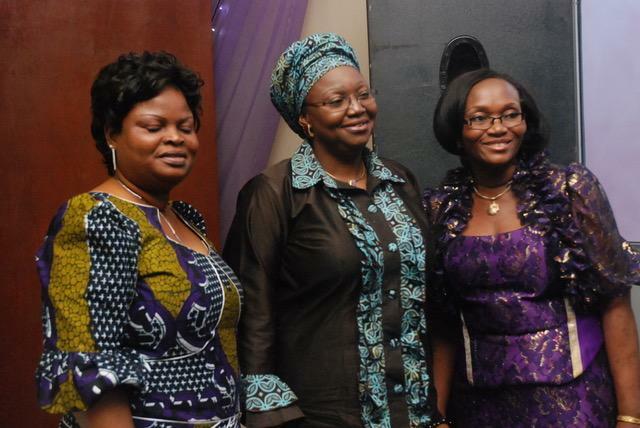 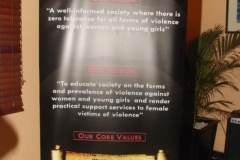 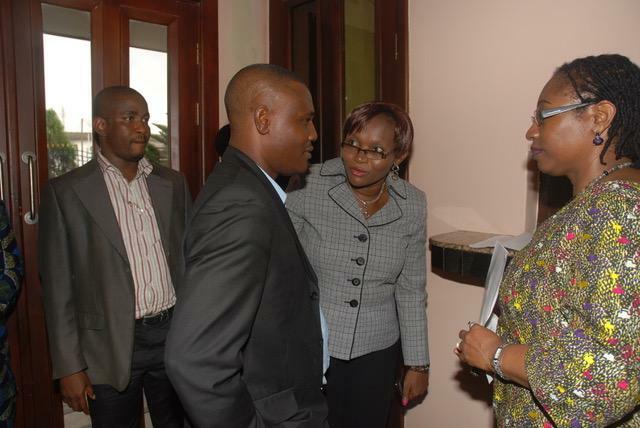 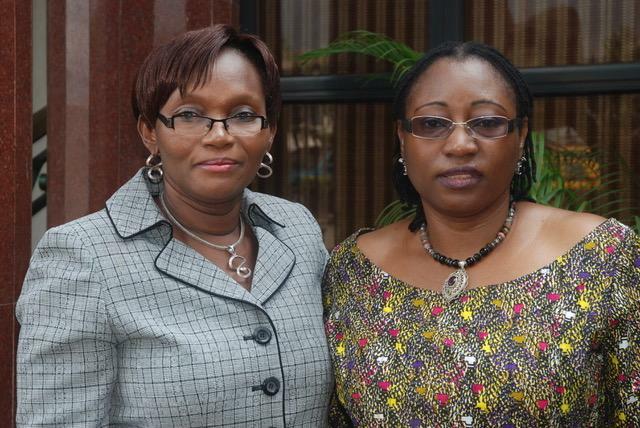 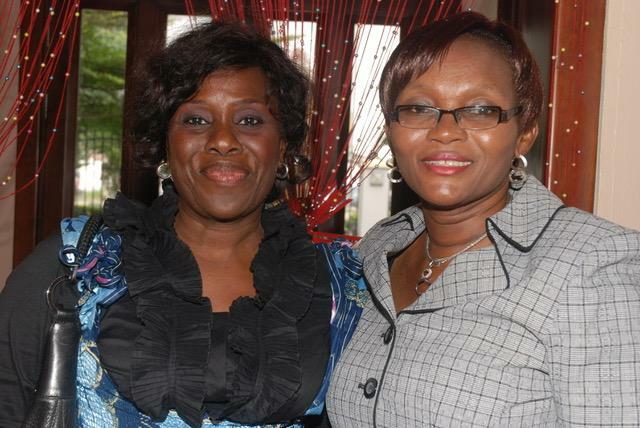 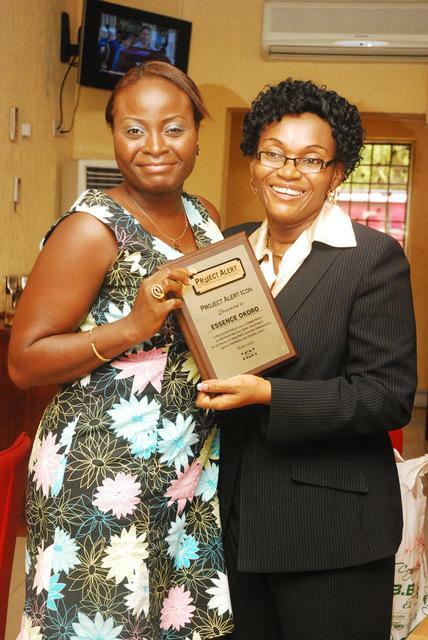 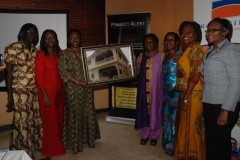 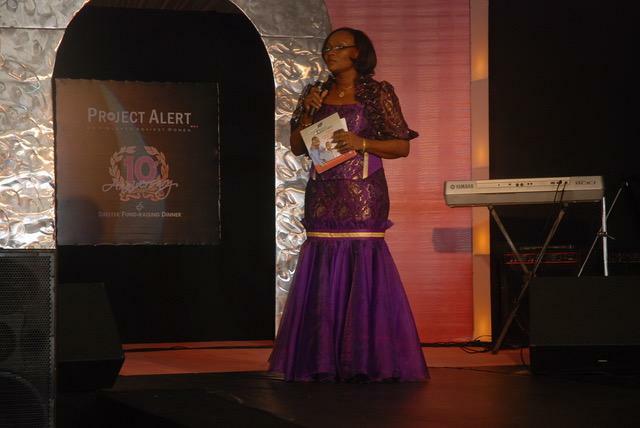 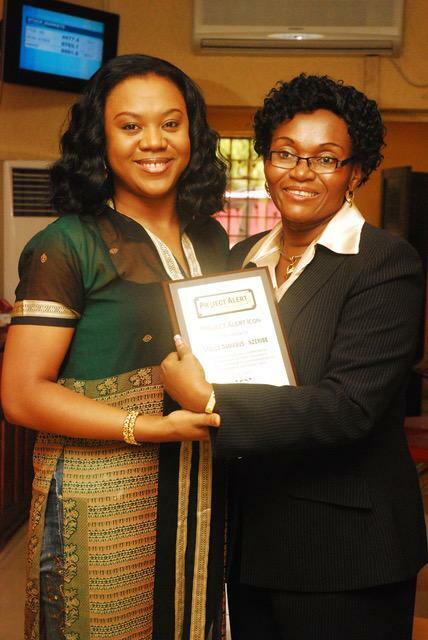 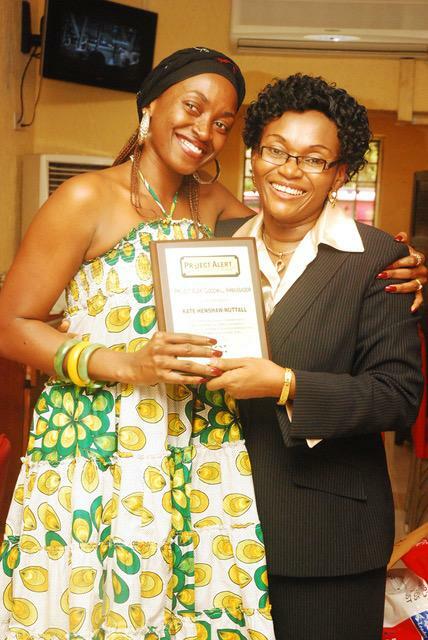 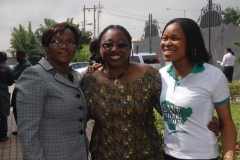 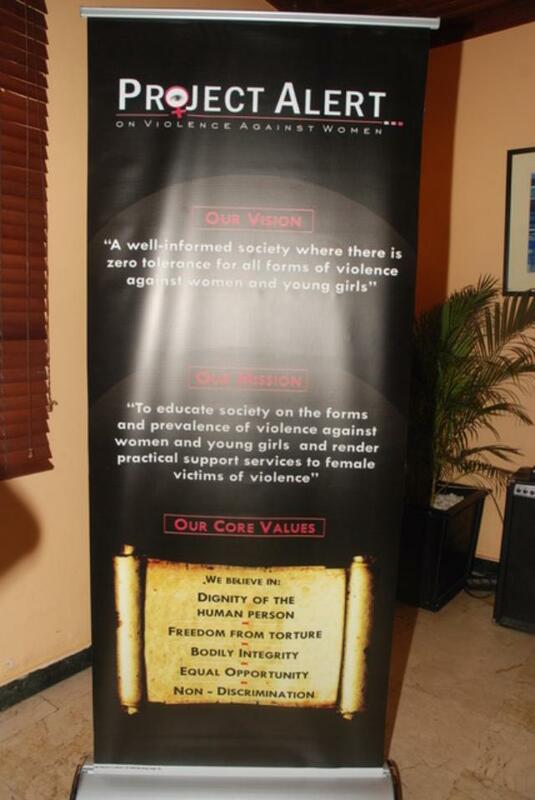 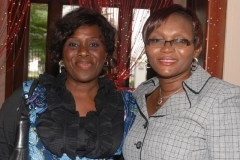 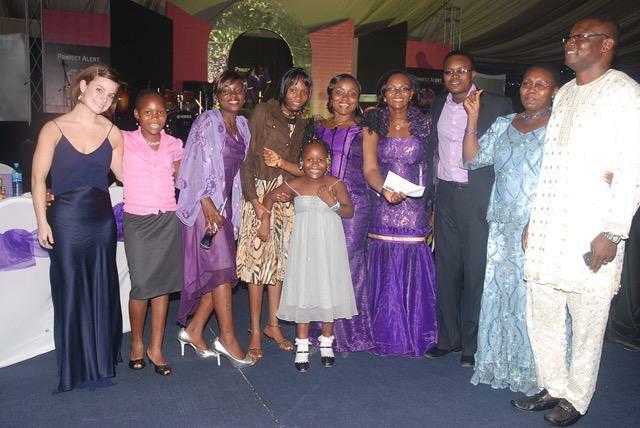 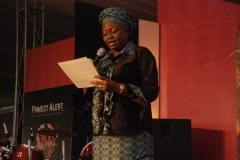 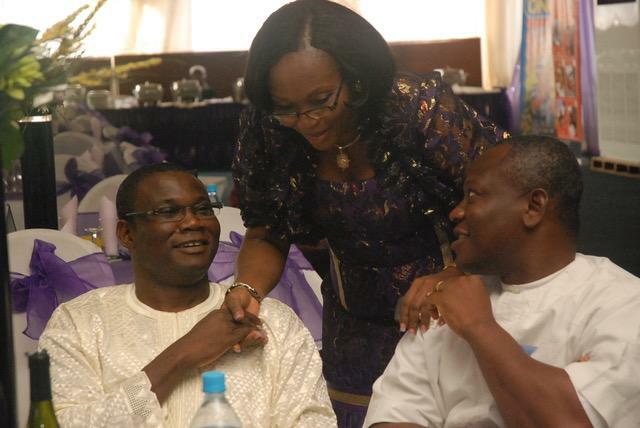 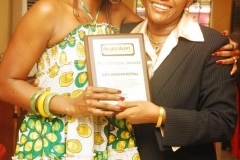 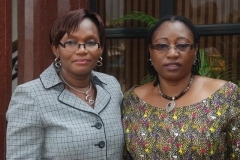 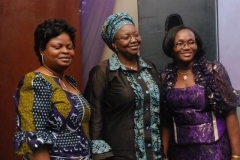 the event which took place at the KFA Event Centre in Lekki-Lagos, was well attended by government representatives including the wife of the then Governor of Lagos State, Dame Bimbo Fashola; the then Commissioner of Women Affairs, who later became Deputy Governor of Lagos State, Mrs. Adejoke Orelope-Adefulire; Corporate organizations such as Mobil, Shell, Gt Bank, Promasidor, UNILEVER etc. 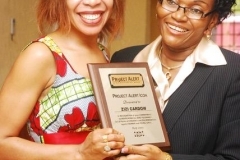 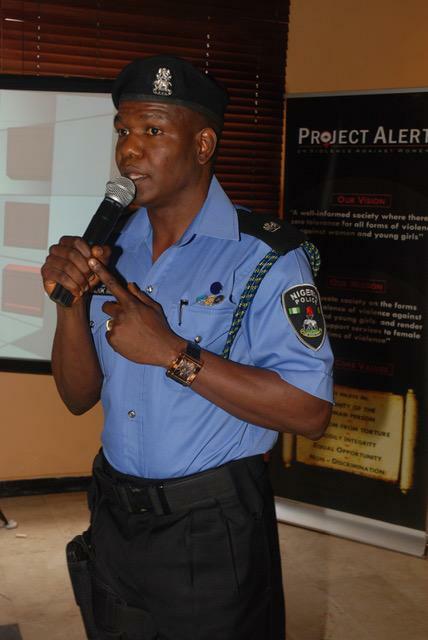 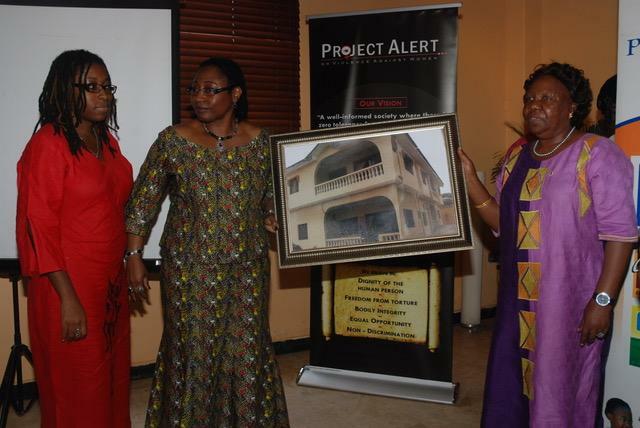 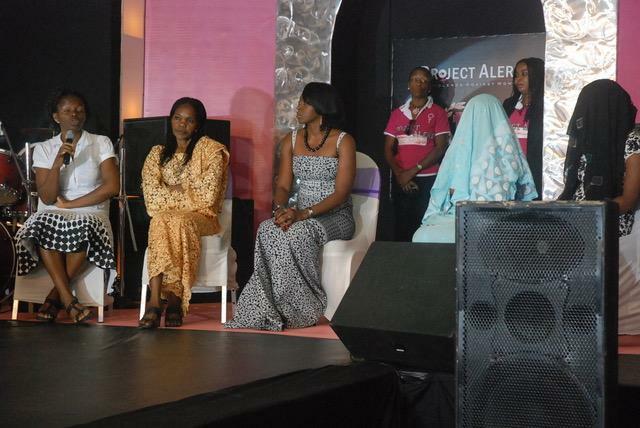 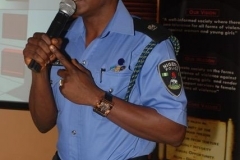 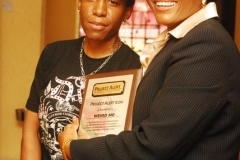 Several Nigerian artistes, also came out to identify with Project Alert. 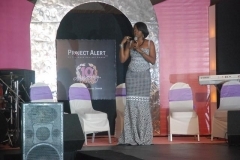 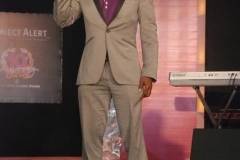 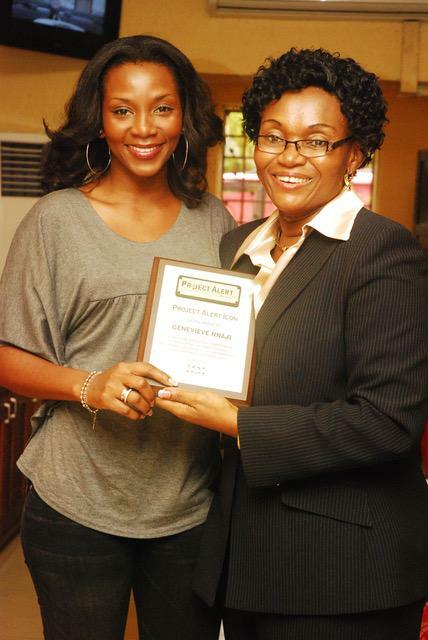 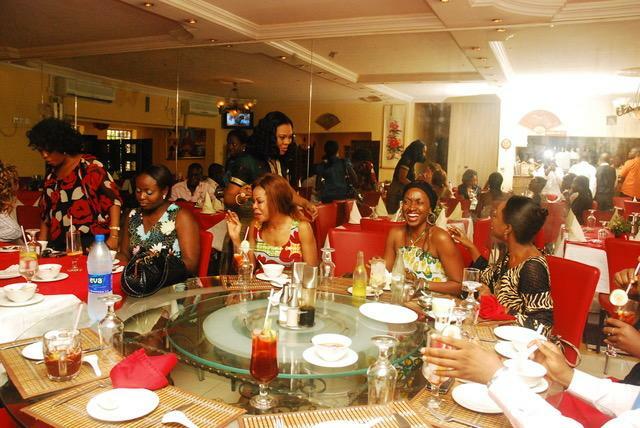 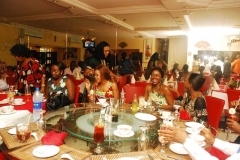 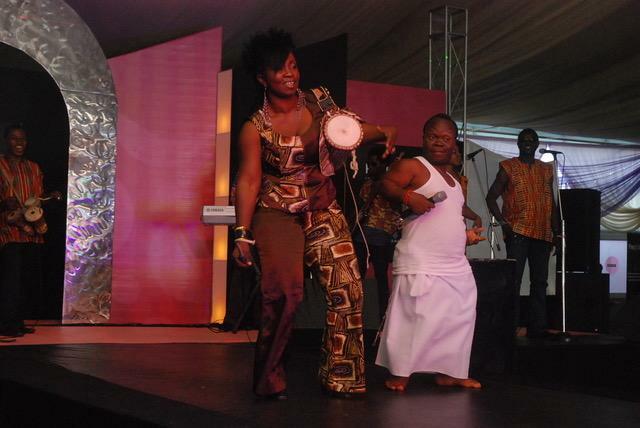 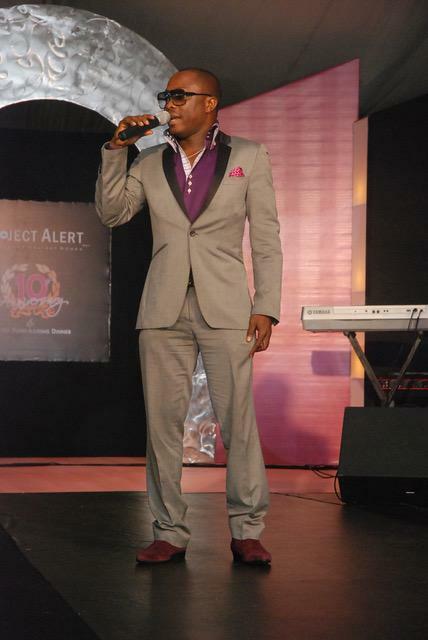 They included Kate Henshaw, Stella Damasus, Ara, Weird MC, Julius Agwu, Genevieve Nnaji, etc, were also present.